It seems almost impossible, that Josep and I actually are across the dining room table from the man in the old sepia photo above. I find it a little difficult to describe, but when I see these old old photographs of times long past us, they seem a complete world away from me and in a distant age of almost historical significance. Whilst I have interest in modern and ancient history, it is motorcycling that really sets my imagination and mind alight. It is this fervour that has created this web. I am aware that this was a 1956 photograph and not 1856 ....but for me it might just as well be :) . Meeting the man now, in these old black and white photos is like meeting your Grandfather. You sit, listen and picture the stories you are being told, which are brought to life by the occasional photos. No matter what is said ....it still amazes me that I'm across the table from the same man, the one squatting down below at the 1956 Monjuic 24hr race in Barcelona. Paco's involvement with Montesa, trial, road race and motocross is like ticking off a long list of off road sports most notable moments. I was gobsmacked. Just wait until you read about this guy. 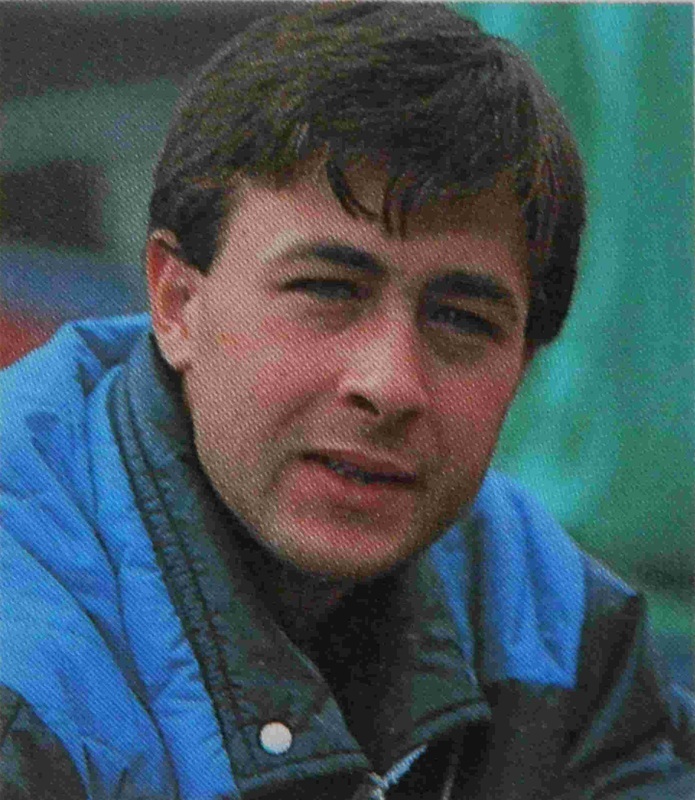 Paco Mateo worked with Francisco Bulto at the time of him leaving. Paco was working in the development and competition department that Bulto also spent much time in. This was in a small factory I didn't know even existed until I met him. In fact this large workshop isn't mentioned anywhere at all.......yet it still exists today ...with the same front door. You'll see it shortly. Paco has his own view of the circumstances surrounding Bulto leaving. 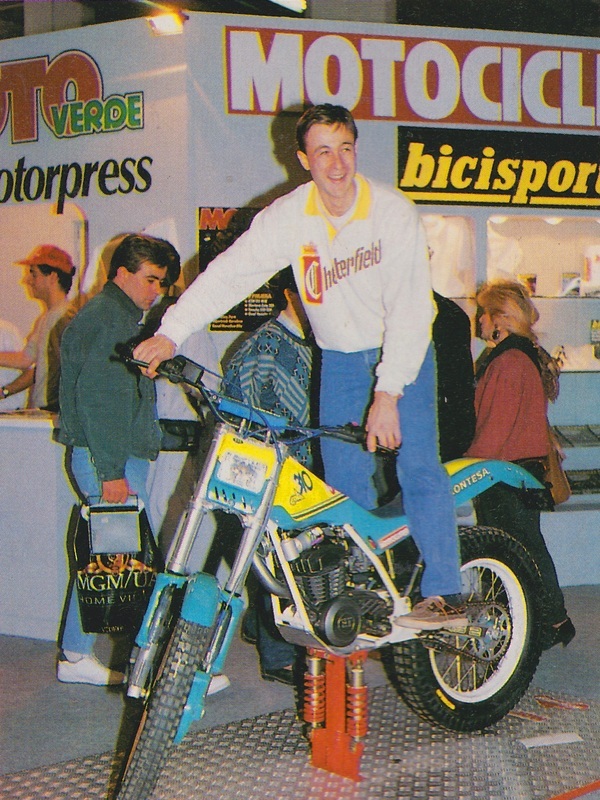 If you know about Montesa....you'll be gobsmacked. Behind the glamour and smiles that accompany the marketing of the motorcycle industry, the buck stops with men like Paco. When the pressure is on, his job is to roll their sleeves up, keep the wheels turning and the riders fed, watered and confident with a roof over their heads. 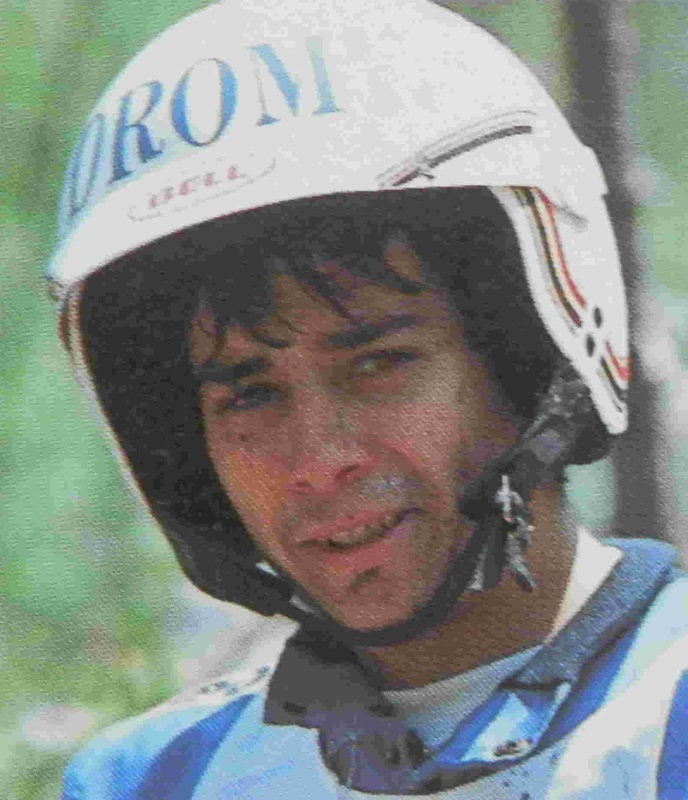 A true witness to significant events in the World of Spanish motorcycling, Paco tells his story, one that some might find hard to stomach. The mid 1950's and Paco is centre photo in the shiny suit. 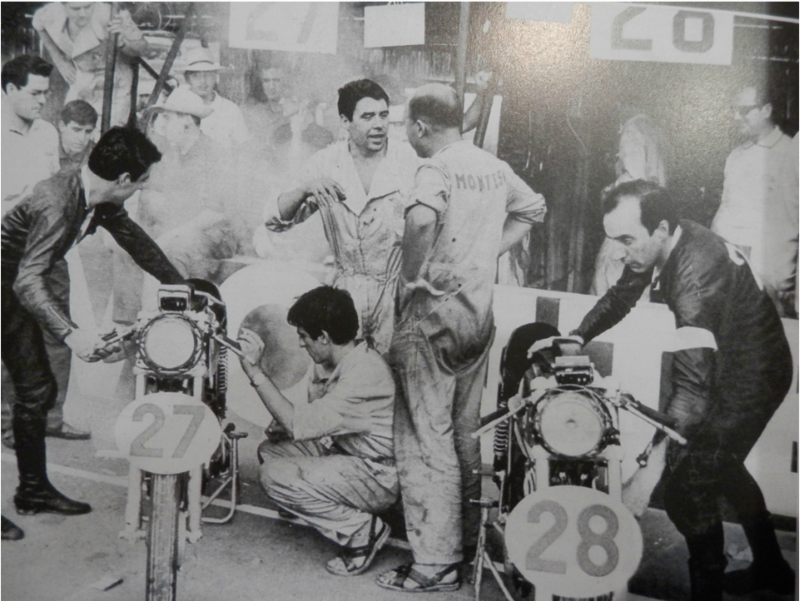 We all hear and occasionally recount our rendition of the stories of Francisco Bulto leaving Montesa to create Bultaco. Some of us are aware of the first Montesa factory at Calle Pamplona, Barcelona. Enthusiasts rightfully talk with passion of the creation and development of their favourite motorcycles.......but you were not there. I was not there. We just do the best we can to pull a story together out of the clipits we read. Paco however was . 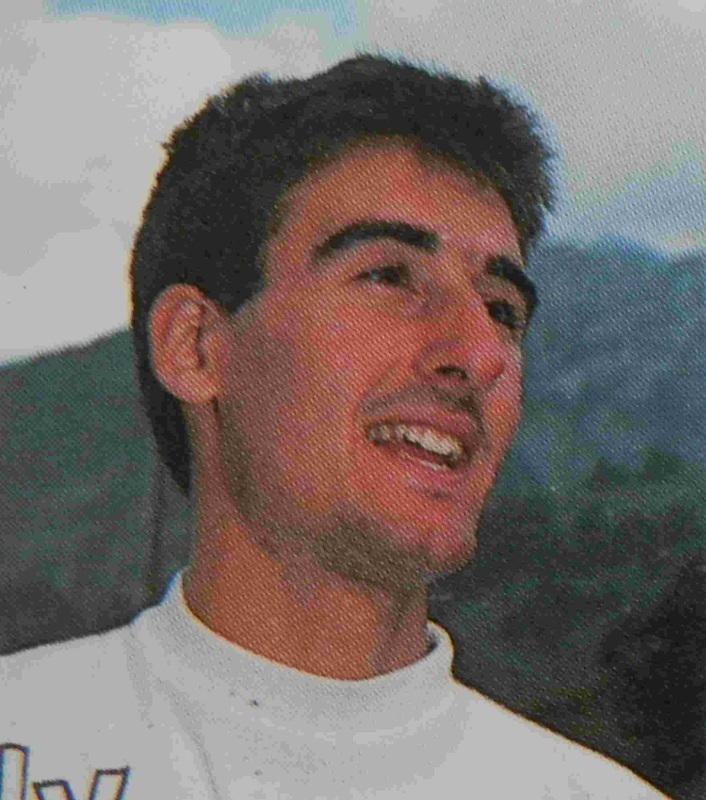 He was working in the same department as Bulto at the time he left Montesa. But.....Paco's time with Montesa isn't just reserved for the old times. 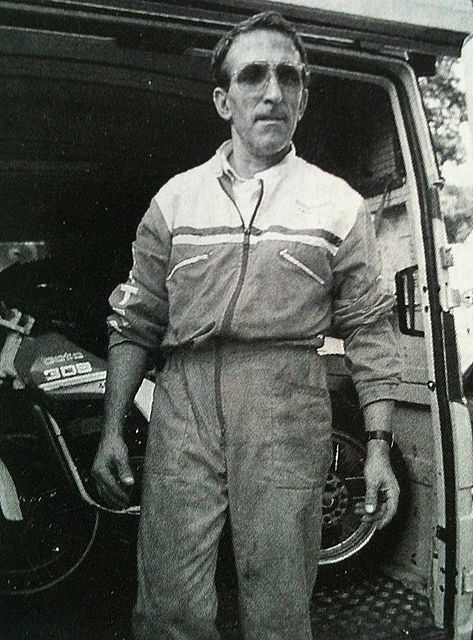 He was also the main Montesa Trial mechanic travelling all around the World for decades, to all of the World Trials. 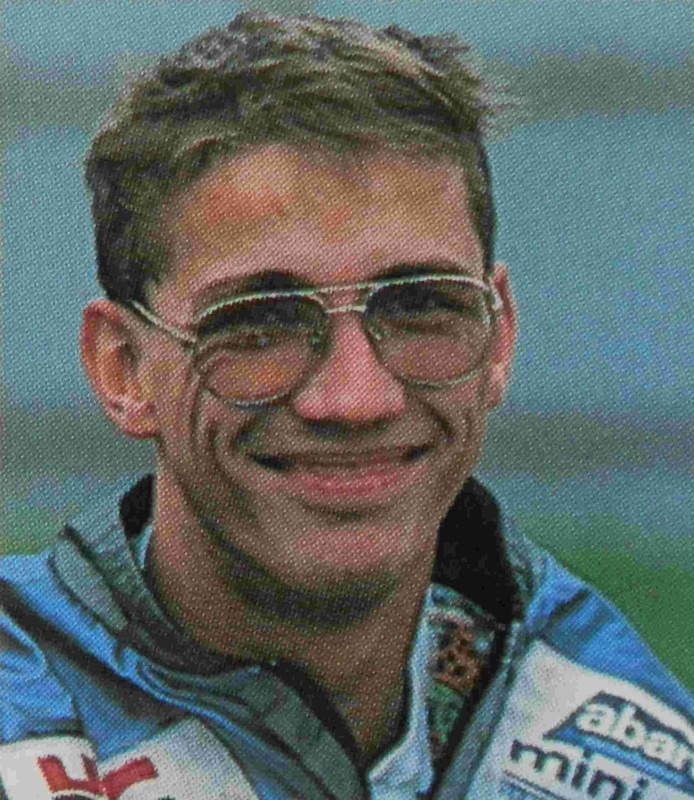 He was as familiar face to riders as anyone else. With a small team, he adjusted and maintained the top trials motorcycles in the World for the best riders. Surely there can be few mechanics more experienced that Paco. 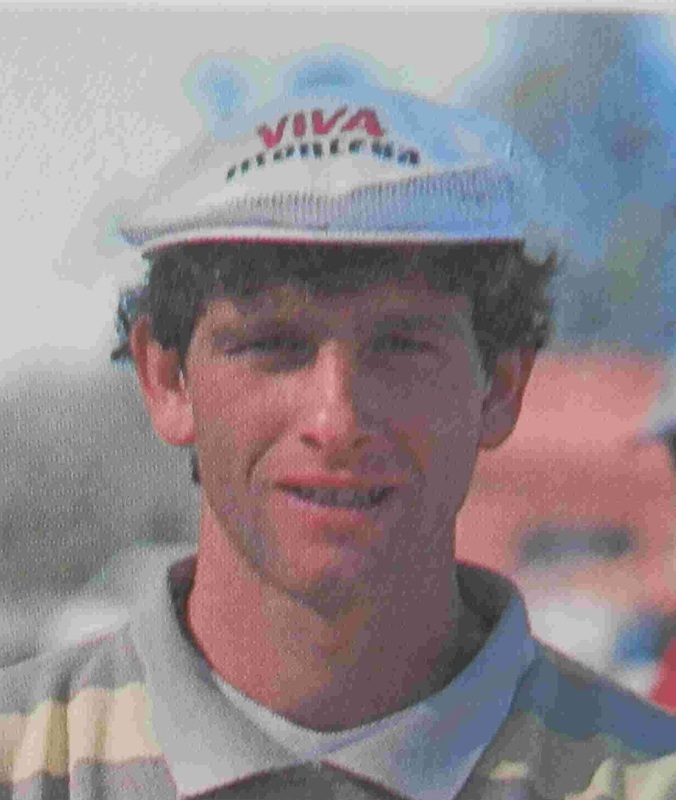 Paco was mechanic to the late Diego Bosis in 1985 / 6, Philipe Berlatier in 1987 /88, Amos Bilbao in 1993 and 94, Andreu Codina in 1983,84,85 and 1986, 2 times World Champion Marc Colomer in 1990, 91 and 1992, 3 times World Champion Eddy Lejeune in 1989, Rob Crawford during 1991, World Champion Ulf Karlson from 1976 through to 1982, 3 times World champion Vrjo Vesterinan in 1970 and 1980, Pascal Couturier in 1989, Thierry Girard during 1990 and Gabino Renales in 1988, 89 and 1990. Paco Mateo is a passionate man who has Montesa blood running through his veins. Standing now in his living room, every picture, every small piece on the mantle is all Montesa related. Paco speaks of his time with Montesa with great fondness. Montesa is Paco's life. It has shaped him into what he is today......as well as his wife of course . 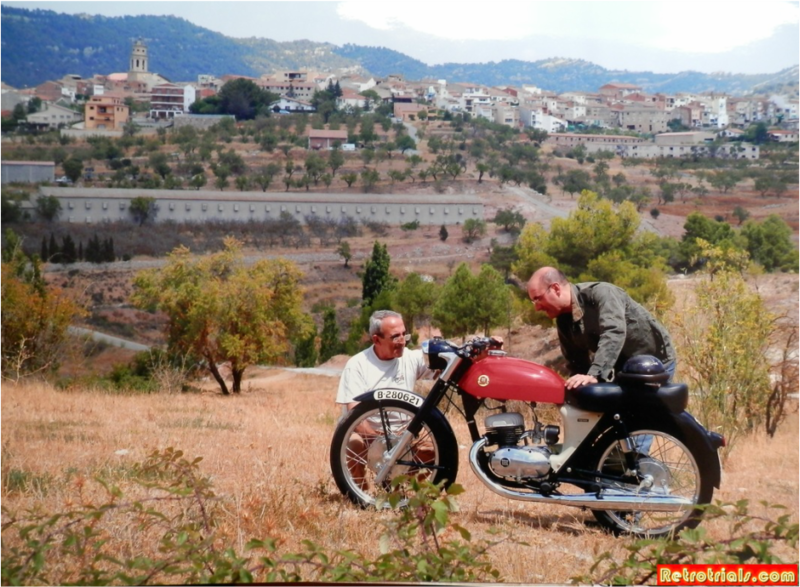 Paco's story is a wonderful insight into the history of Montesa. The interview starts on the next page.